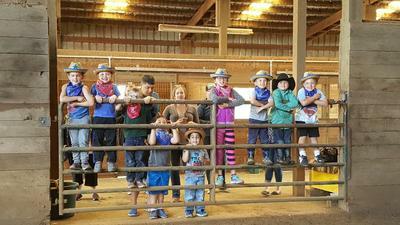 ​Welcome to Herrold Stables! 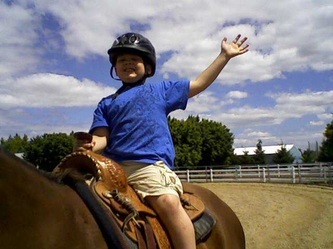 We have been successfully serving equine needs for over 40 years. 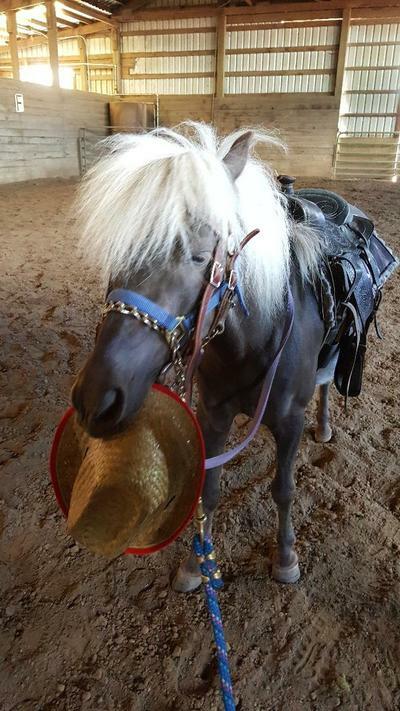 After show jumping in the late 1980's under the guidence of Barbara Murry, of Valley West Equestrian Facility, Elaine went on to own several of her own horses. Dan & Elaine Herrold now own and opperate Herrold Stables & Farm. 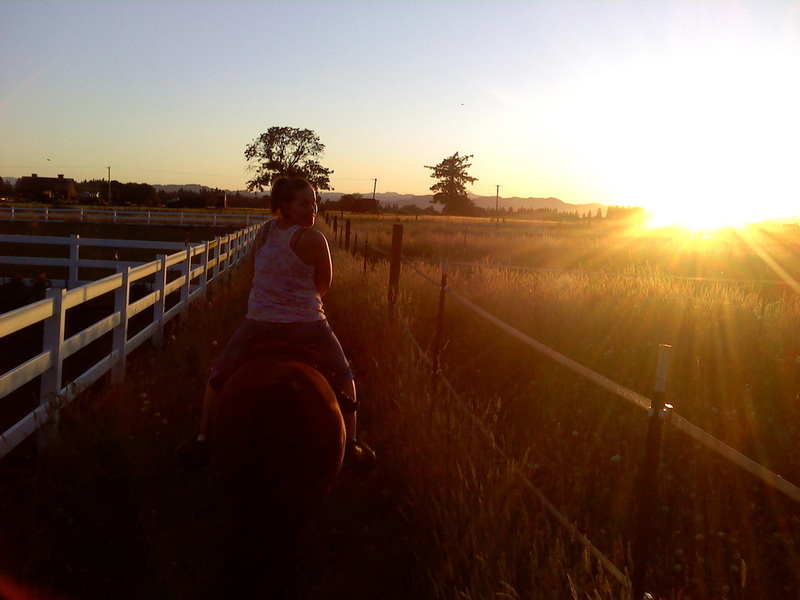 They have been providing to the needs of both horse and rider for over 17 years at their facility in Hillsboro, Oregon. They have also enjoyed the hard work of gentling several wild mustangs for the past 25 years. 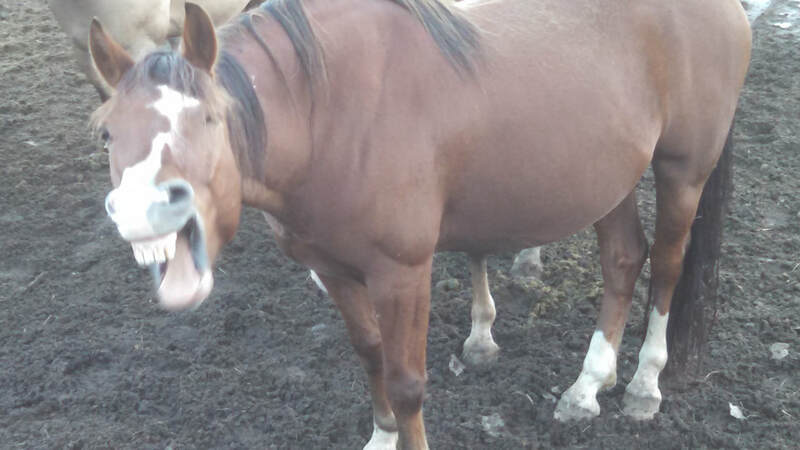 You can now see the fruits of their labor in the kind, loving horses they use as part of their program at the barn. 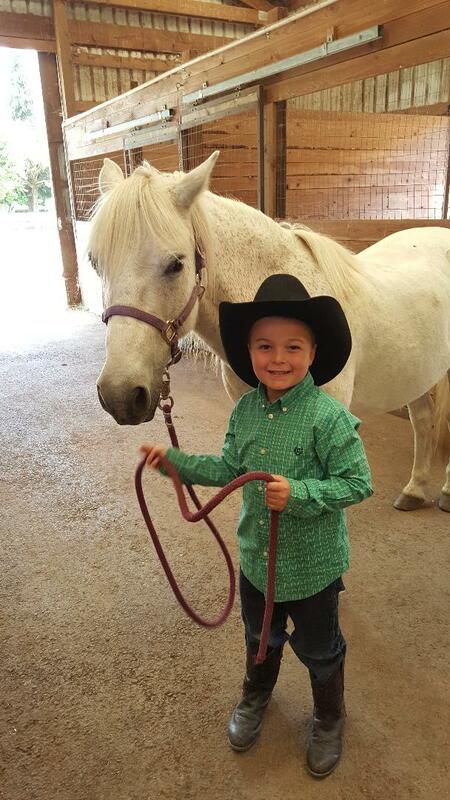 Each horse boarding client enjoys being fed three times a day with unlimited, high quality, grass hay. Thier barn caters to the adult hobby rider. We provide a fun, safe, non-drama place to get away and relax. 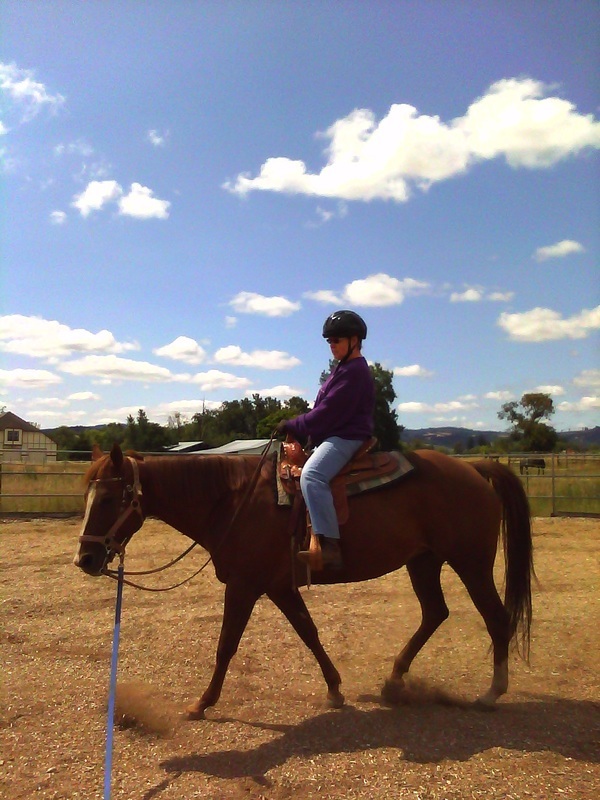 With three riding areas, peace and quiet are readily available. Our boarders and guests enjoy multiple disciplines, and all are welcome. Each 12 x 12 stall on property has an attached 42' private paddock. 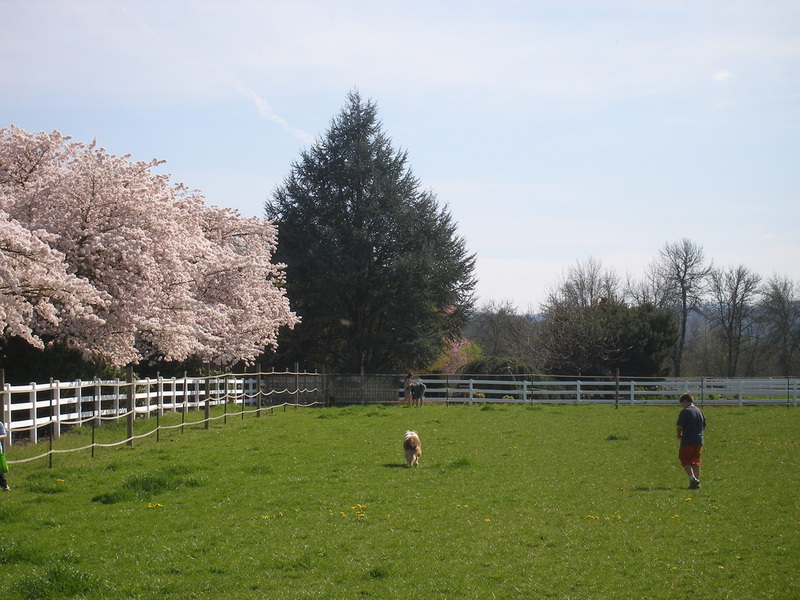 Your horse will also enjoy many acres of pasture to feed and frolic in. 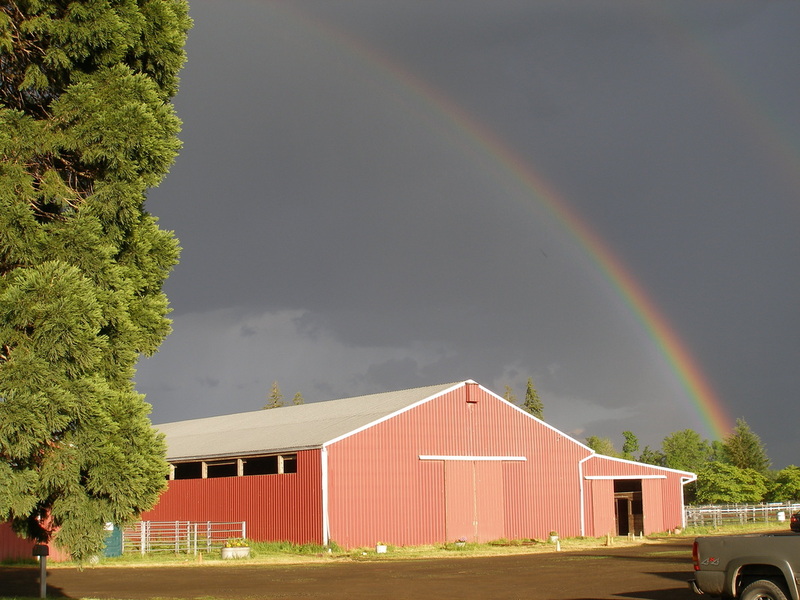 Come find your END of the RAINBOW place to ride! 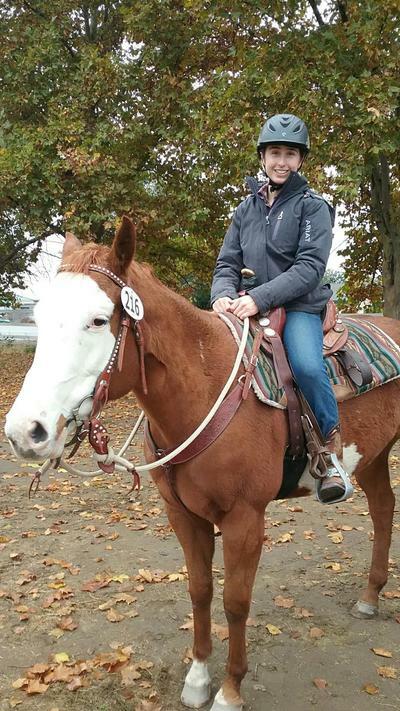 Dan & Elaine own several seasoned lesson horses, and are approved outfitter for Girl Scouts of Oregon and SW Washington. They are also Hillsboro Park & Recreation approved to provide Spring/Summer Camps at their Hillsboro facility. 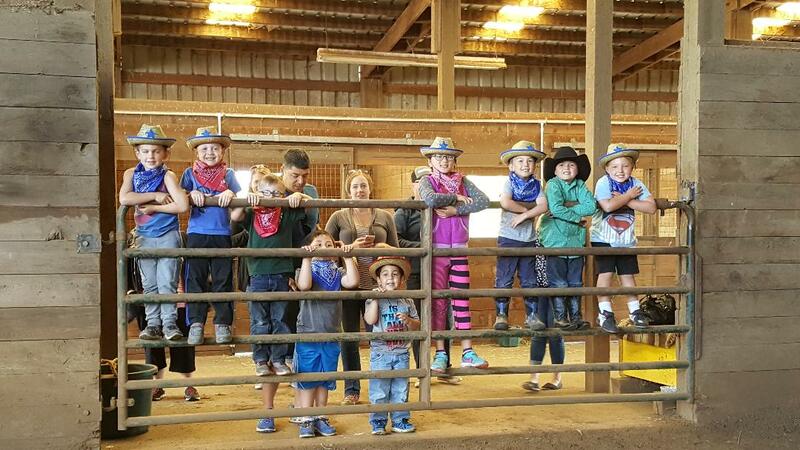 They also enjoy providing Birthday Parties, Office Team Building Time, Lessons, and much more. Call, text or email for an appointment to see thier exciting facilty. View from inside main barn. Non slip asphalt flooring. Water system, excellent air circulation and lighting. Inside smaller barn. Wash rack stall, water system, non slip asphalt floor, sky lights. Industrial strength rubber mats atop gravel drainage system per stall. 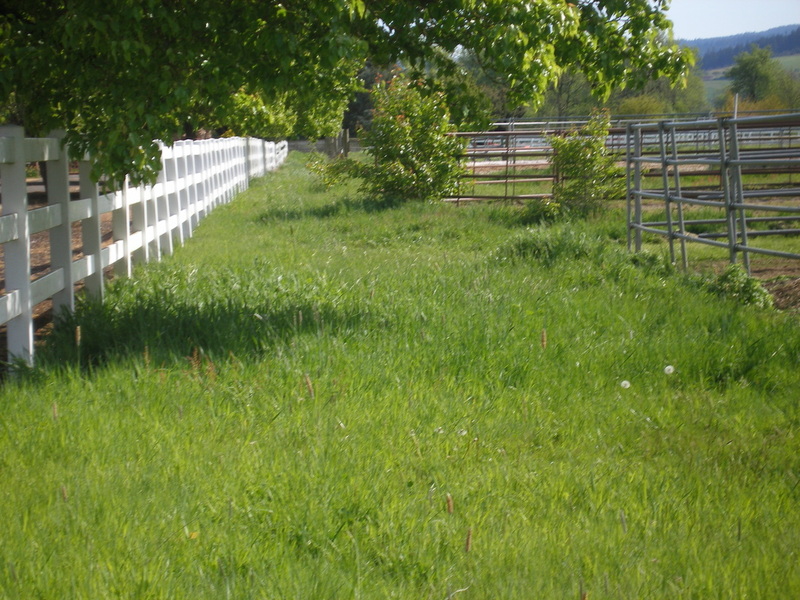 Each stall at Herrold Stables has an attached pipe paddock maintained daily. 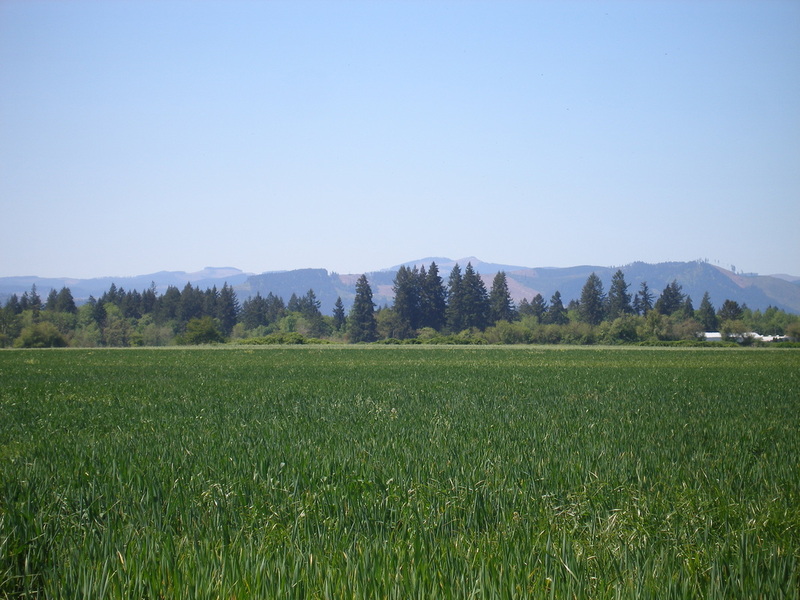 Great view of the Oregon coast range from Herrold Stables! One pasture was used as an Easter Hunt this year! Breath taking views of the Oregon coast range. Provides peaceful rides outside.